Remortgages can be entered into for a variety of reasons. Perhaps you want a better deal from your mortgage lender or want to release some cash for repairs or renovation. Or maybe you are removing an ex-partner or spouse from their obligations under the mortgage and are paying them out for this. We know that this process varies from situation to situation and lender to lender. 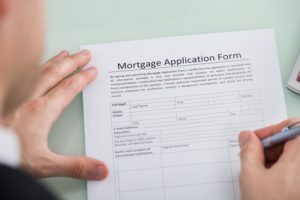 We aim to carry out the transaction as quickly as possible with the minimum of fuss to ensure that the remortgage is carried out as speedily as it can be. Please contact Martin Gaffney or Moira Stanley on 0113 282 7988 at our Rothwell office for more details. Or please contact Eric Hemsley or Hazel Cooper on 01943 605711 at our Ilkley office.